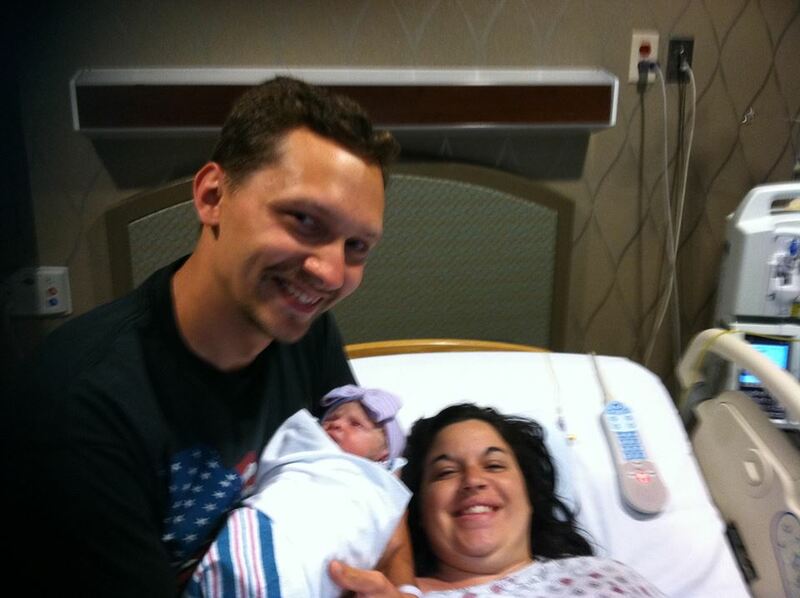 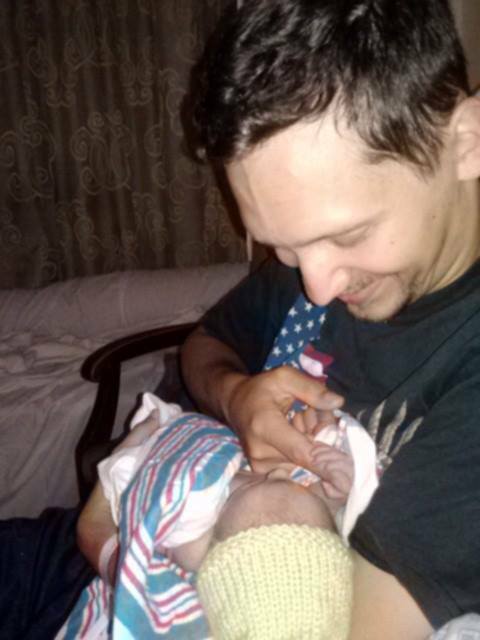 Andrew and Casey Jukkola are the happy parents of Emily Grace. 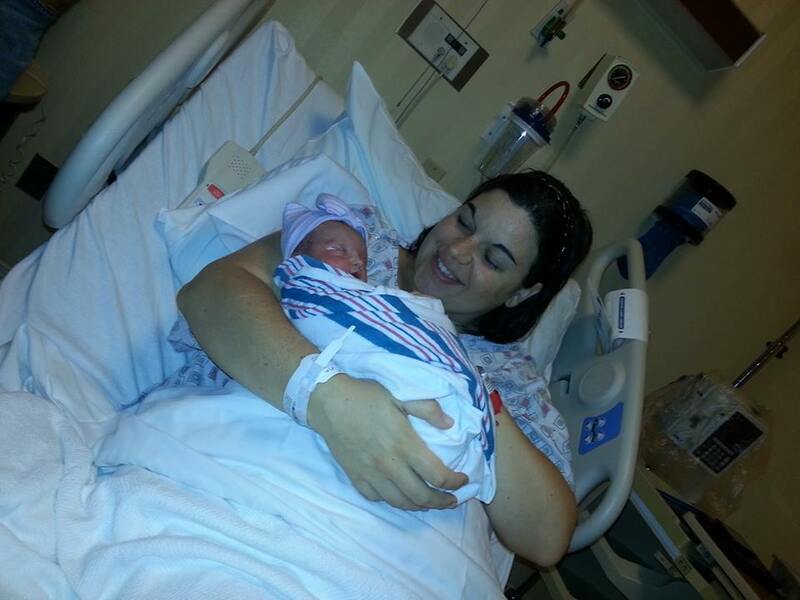 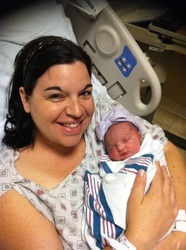 Emily was born on Saturday, June 29, 2013. 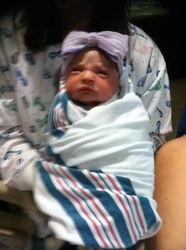 She made her grand appearance at St. Mary's Hospital in Richmond, VA at 6:42 pm. 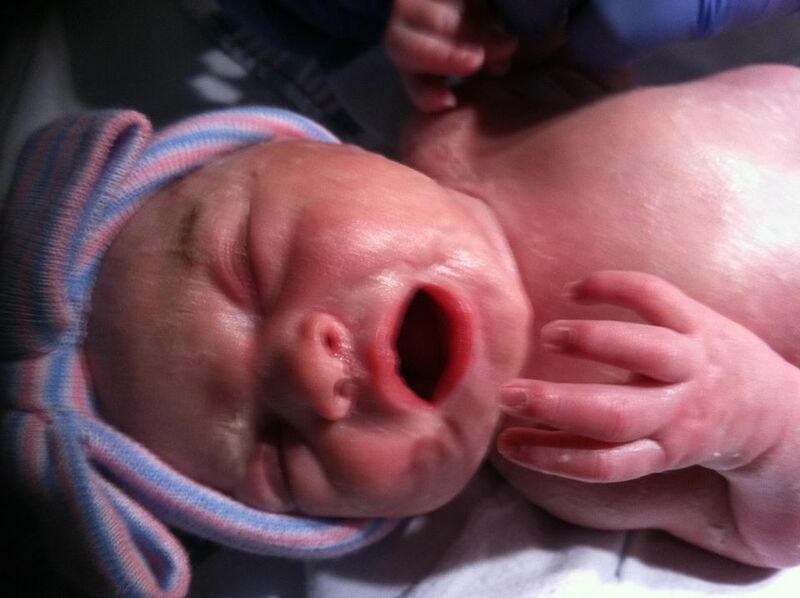 She weighed 5 pounds, 7 ounces and was 18 1/2 inches long.